Love the subject and scene! And what a gorgeous reflection! Beautiful capture! Beautiful picture. Absolutely love the reflection in the water. 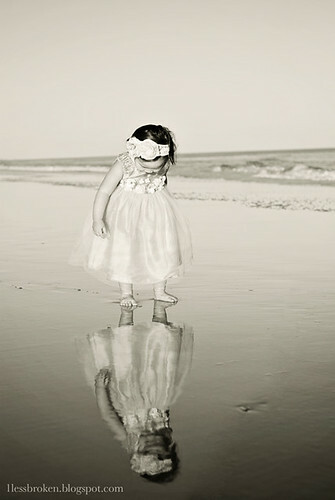 Wow...awesome...love the reflection so precious! How beautiful! The reflection is just stunning! Beautiful!! Can you believe we left one year ago today?